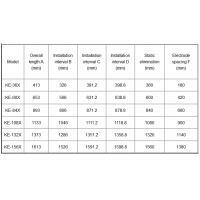 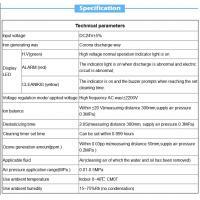 In recent years, with the progress of industrial technology, electronic components have become increasingly light, smaller and smaller, it also become more sensitive to the static, so that the required requirements for the corresponding static voltage is diminishing. 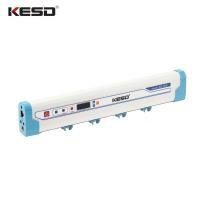 KESD offers a wide variety of high quality static eliminators and industrial equipment for static neutralization. 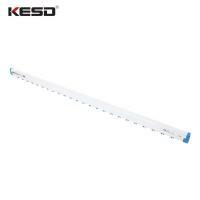 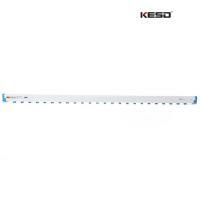 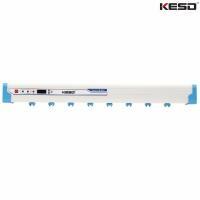 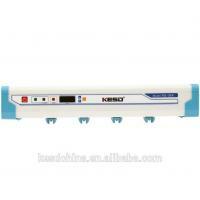 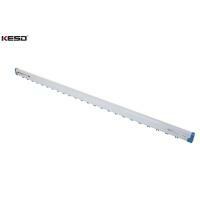 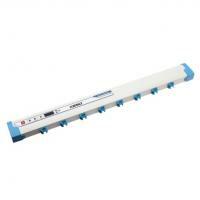 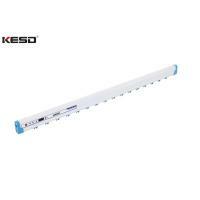 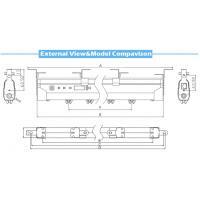 KESD adapt high-frequency AC way, to achieve excellent ionization balance. 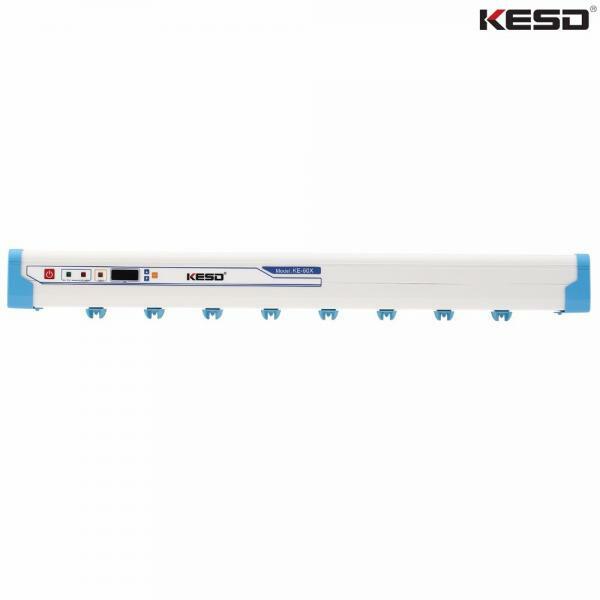 In the effective range, it can quickly reach <± 15V static voltage residue in 1.3 seconds which can meet the high requirements of the electronic parts manufacturing, assembly and transportation. 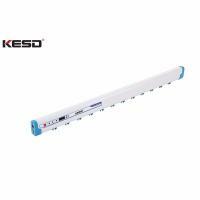 KESD static eliminators contain self cleaning ionizing air blower, hf static bar, ionizer air nozzle and ionizing dust collecting box.